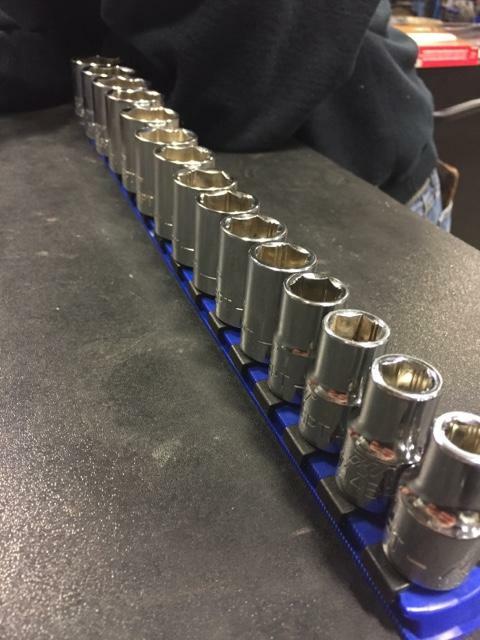 Set of 6 half inch drive deep swivel impact sockets. Sizes are 916, 58, 1116, 34, 1316, and 78 inch. Some wear on two smallest sizes prevalent in pictures. Price is OBO, or close. 530-434-513one.